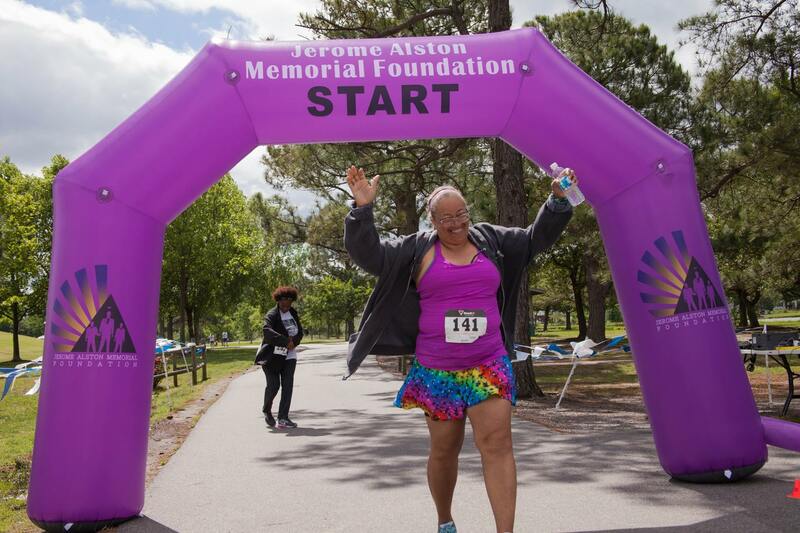 The Jerome Alston Memorial Foundation (JAM Foundation) is dedicated to positively impacting public awareness of the asthma epidemic. 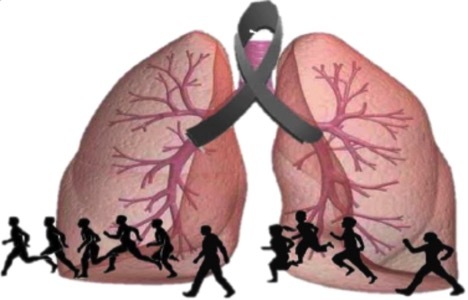 The CDC reported in 2015 that 3,615 people died from asthma complications in the United States. We believe that we can help decrease this number by increasing community awareness and directing asthma sufferers to appropriate care options. 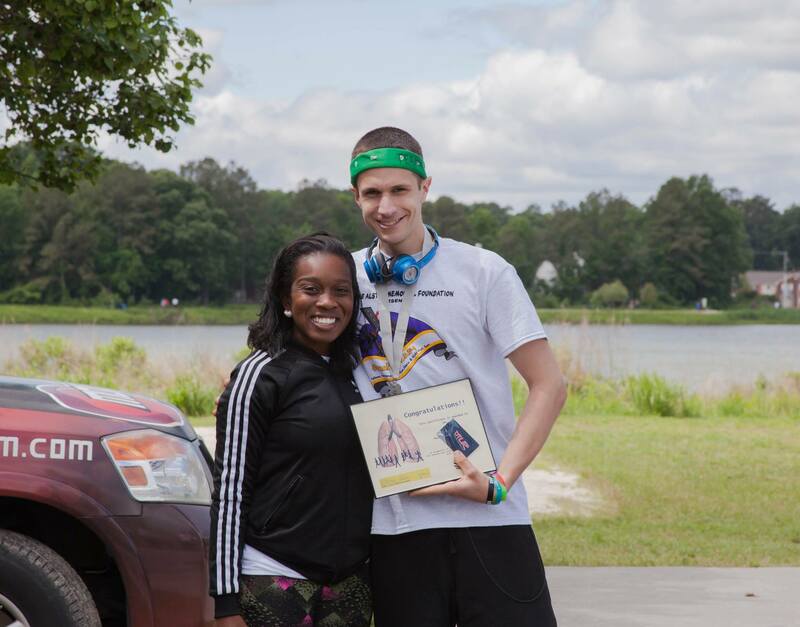 Our annual Breathe Easy Asthma Awareness 5K Run/Walk & Health Expo (BE 5K) has helped with this effort since 2013. 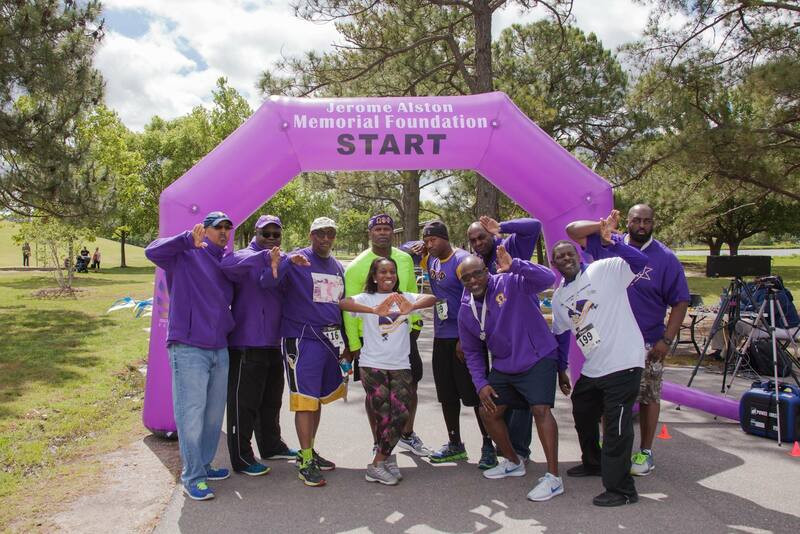 This event started in Virginia and has since expanded to South Georgia, Los Angeles, Dallas and Oakland. Our milestone year is 2018! 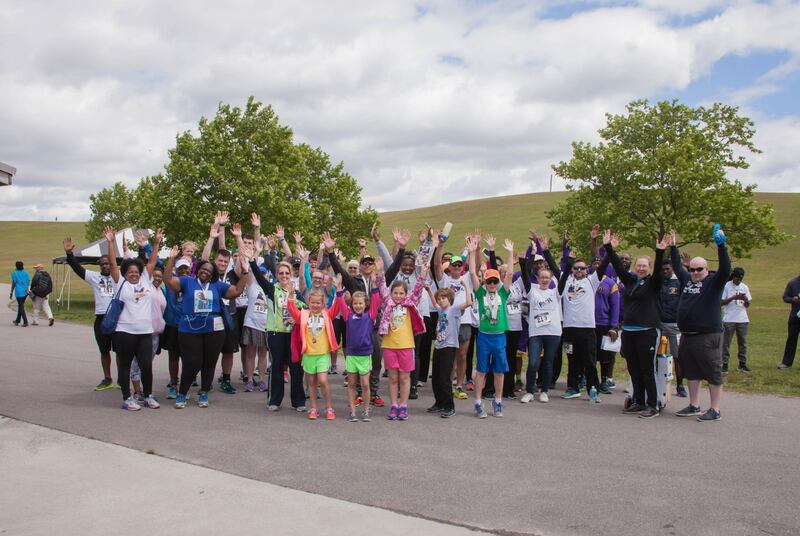 We will celebrate 5 years of existence and community involvement with our inaugural Asthma Camp in Virginia and our annual BE 5K in Virginia and Texas. 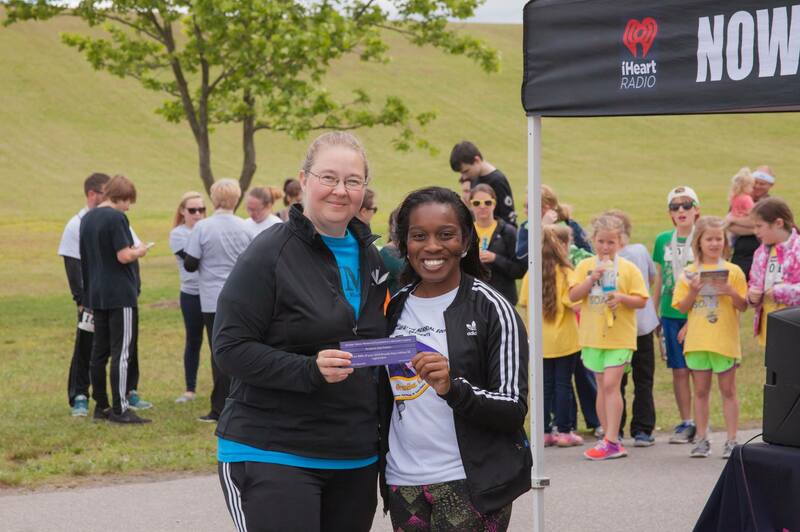 We are expecting record participation at our 5ks, in Virginia Beach, VA and Dallas, TX during Asthma Awareness Month in May. 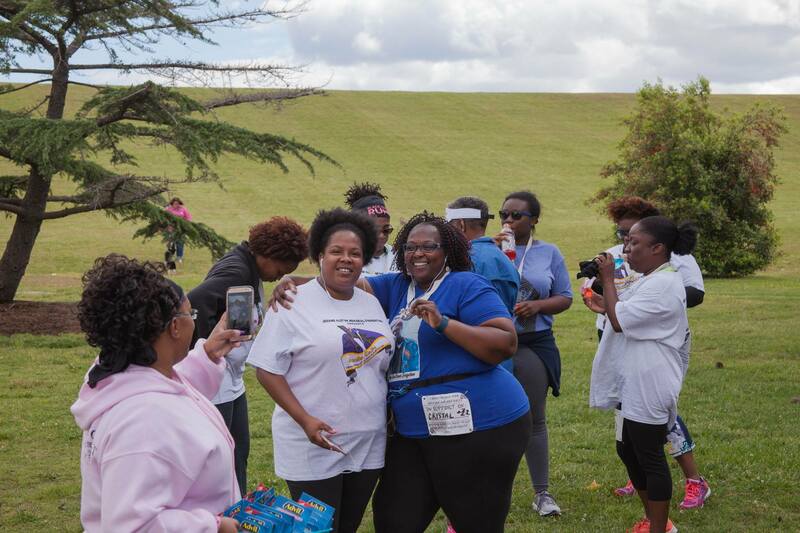 Proceeds from each race will be used to provide health screenings to the community, support for prescribed medication, assist with asthma associated medical expenses and to provide an effective educational experience at our Asthma Camp. 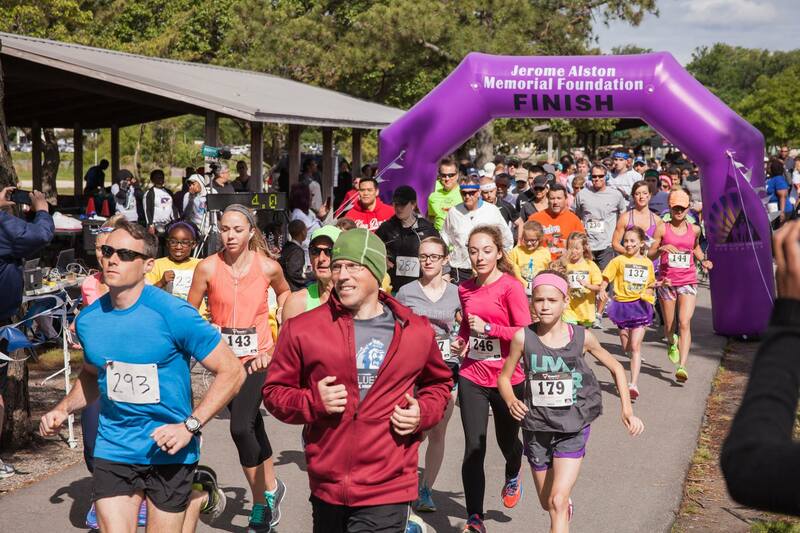 Your participation in our 5th annual 5K will help us make a bigger impact on the asthma community and bring a broader awareness to this chronic lung disease.